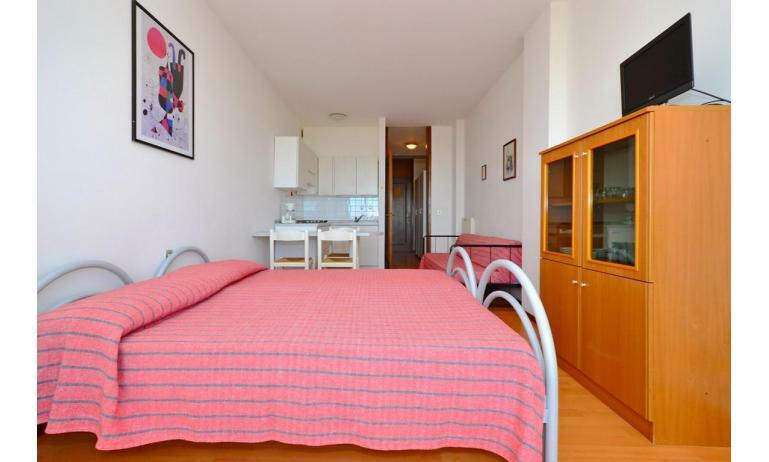 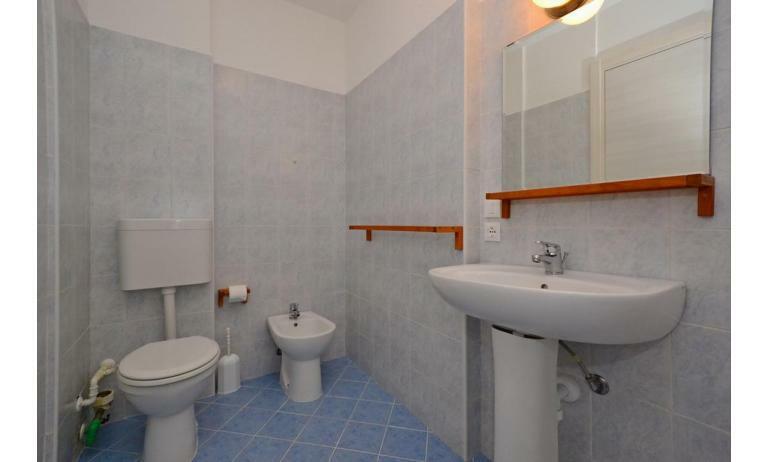 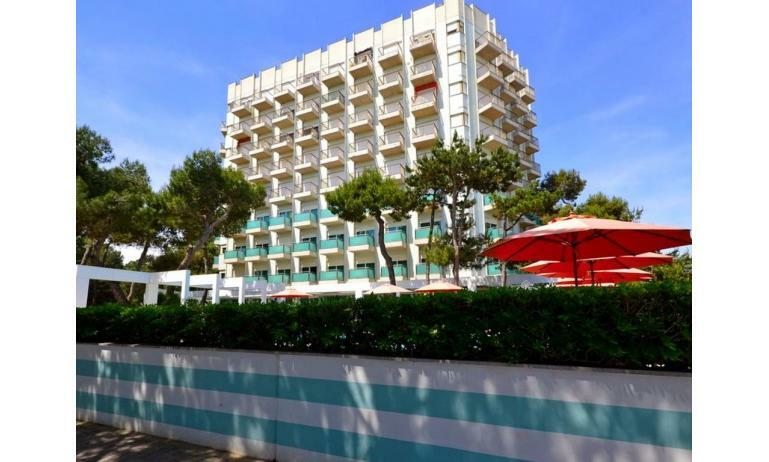 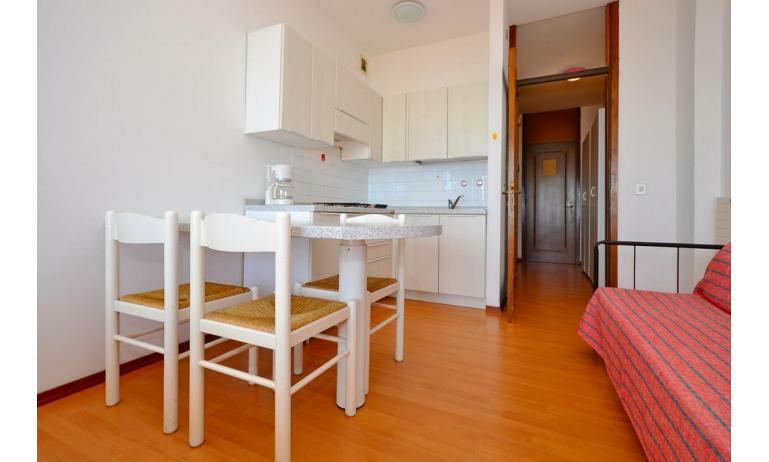 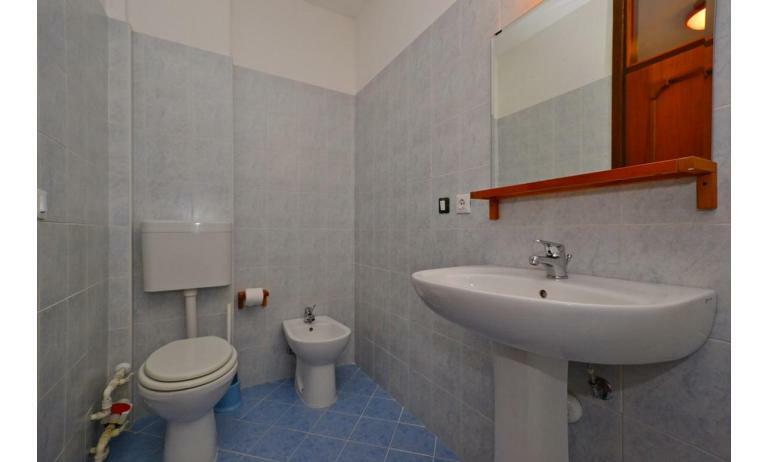 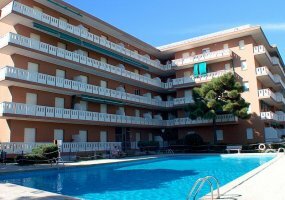 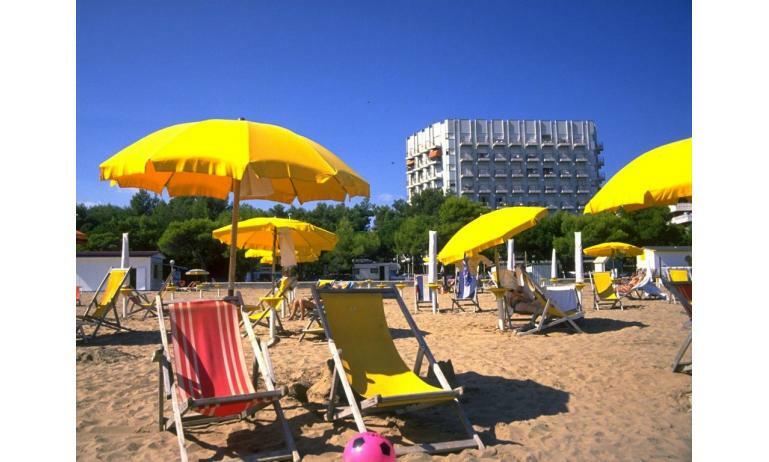 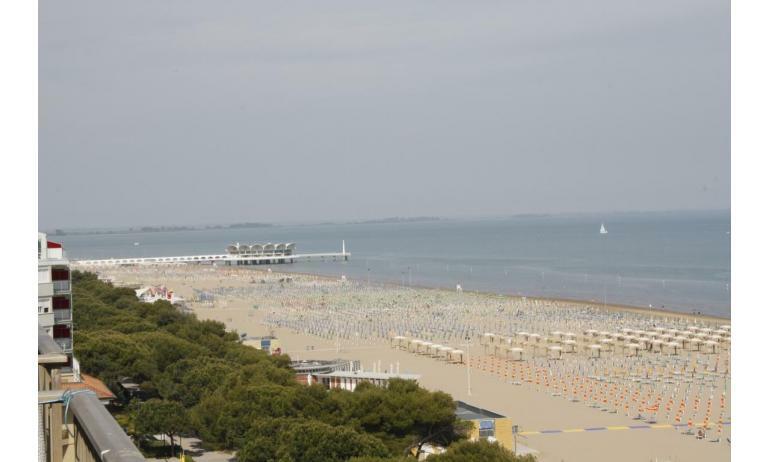 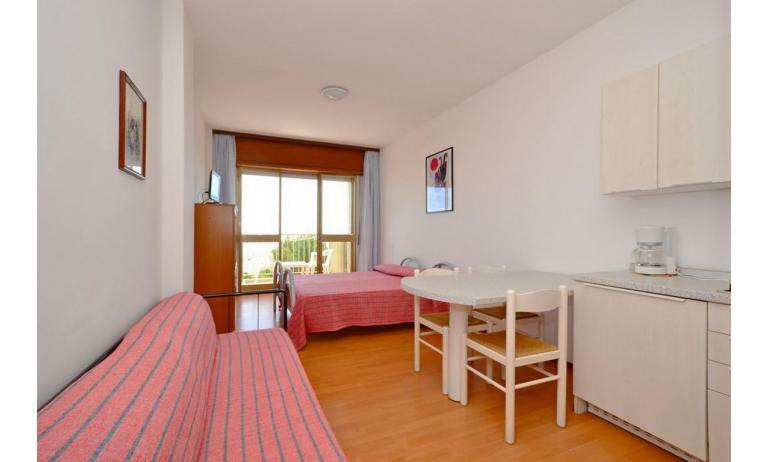 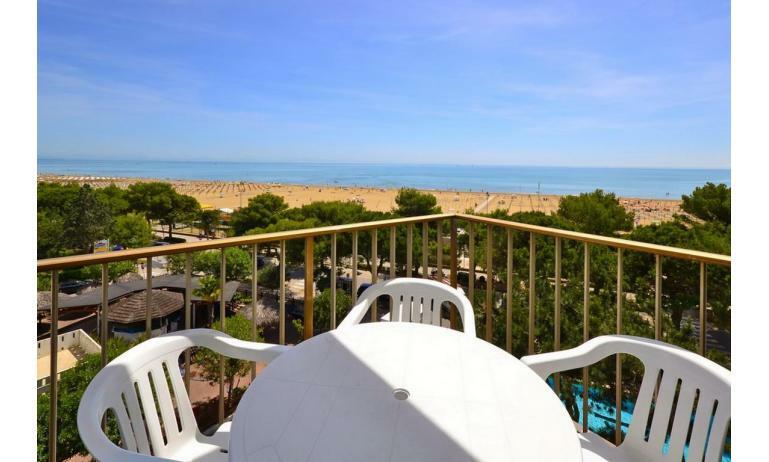 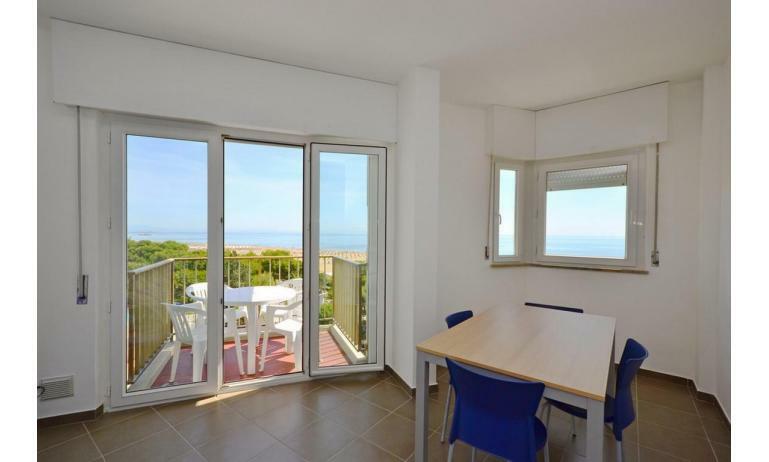 The building INTERNATIONAL is situated in front to the beach of Lignano Sabbiadoro, nearby shops and restaurants. 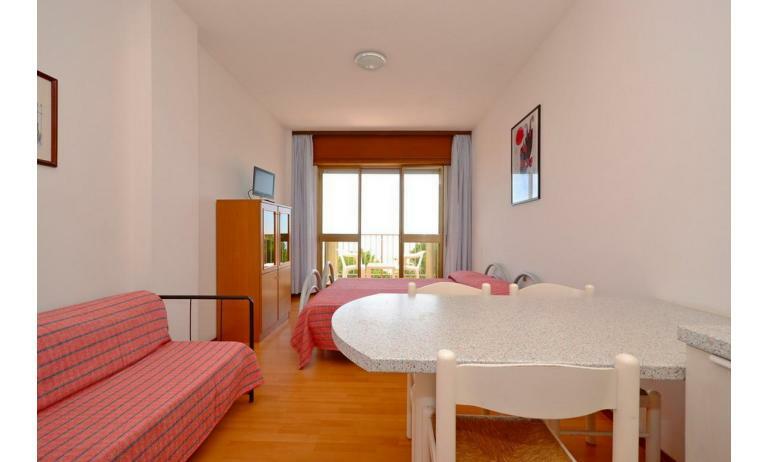 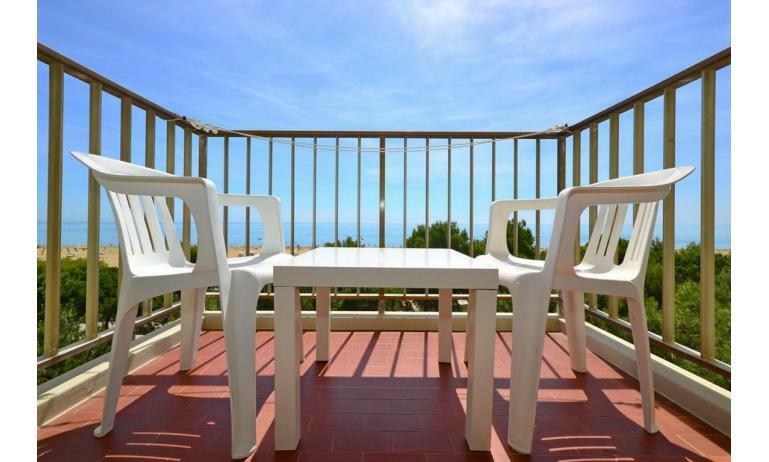 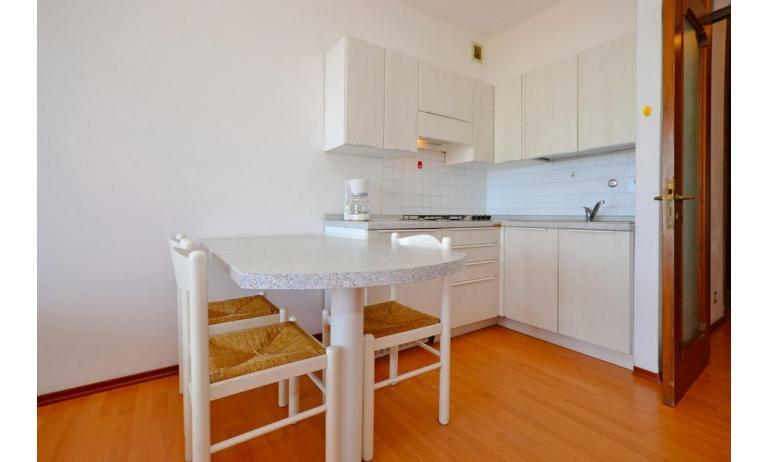 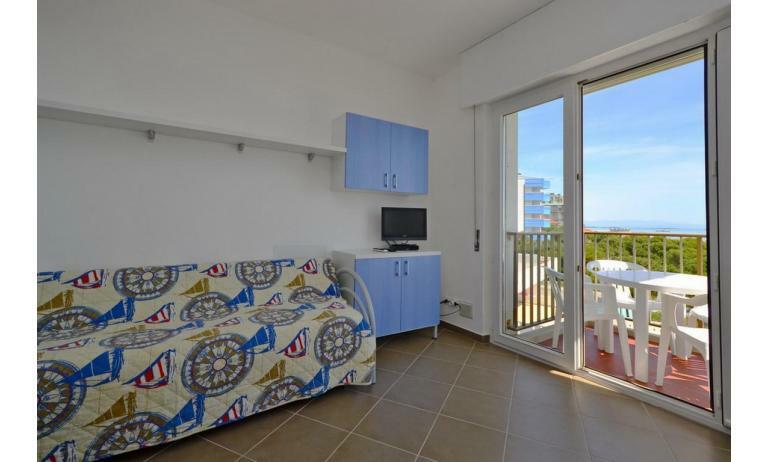 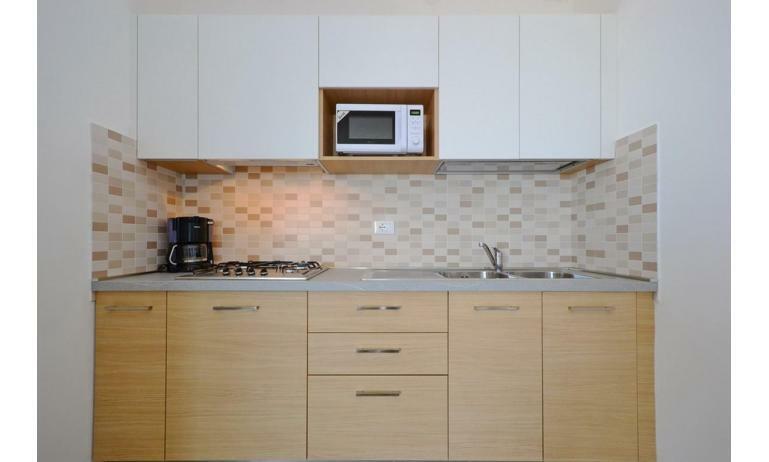 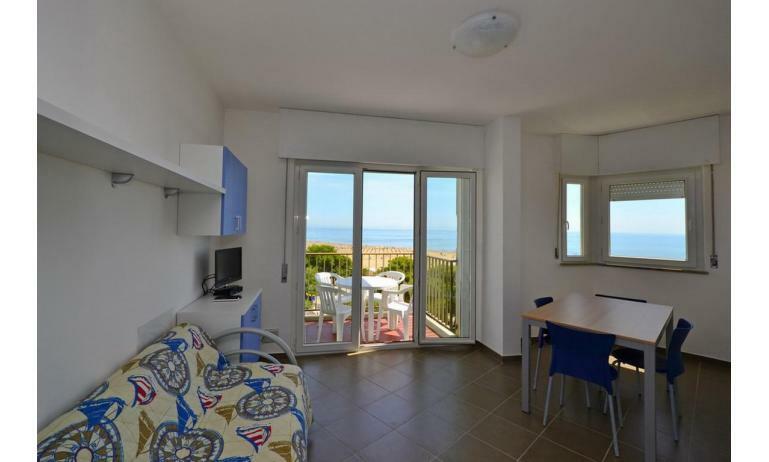 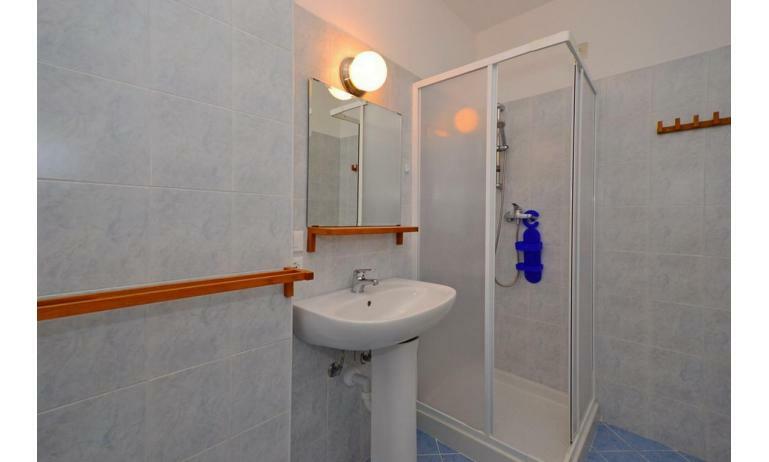 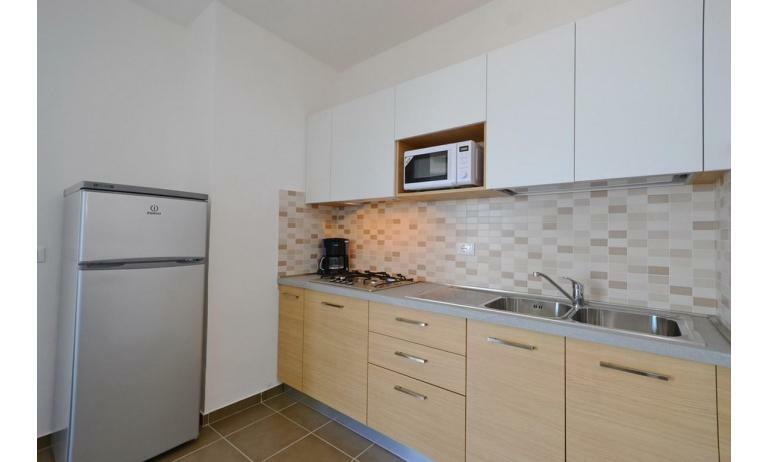 The apartments are equipped with SAT-TV, electric coffee-machine and balcony with view over the sea or the pine-wood. 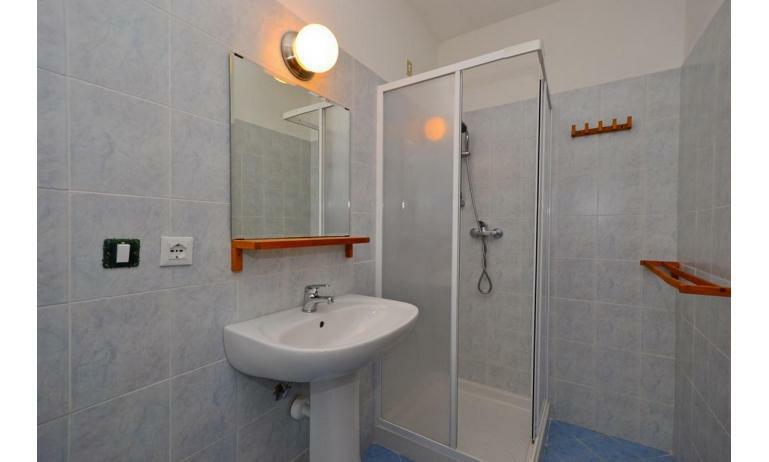 The type B4 was completely renovated in 2013. 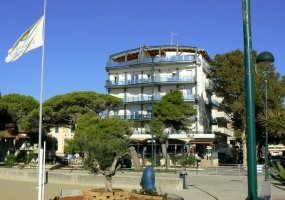 Lift and parking place located at 350 m.